Feel the magic of the cinema at home with this HDR capable, 4K-enhanced projector utilising Epson’s technology and 3LCD technology. 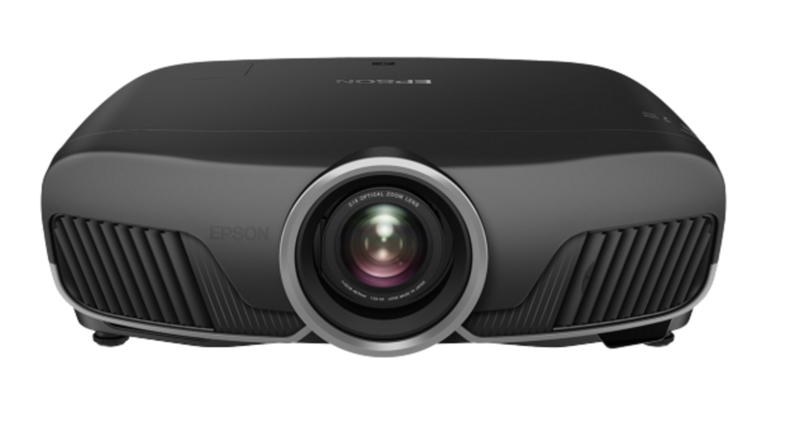 Epson’s revolutionary 4K Enhancement Technology shifts each pixel diagonally by 0.5 pixels for twice the vertical and horizontal resolution. Enjoy unbelievable sharpness and clarity, even closer to the screen. 4K Enhancement delivers immersive images. 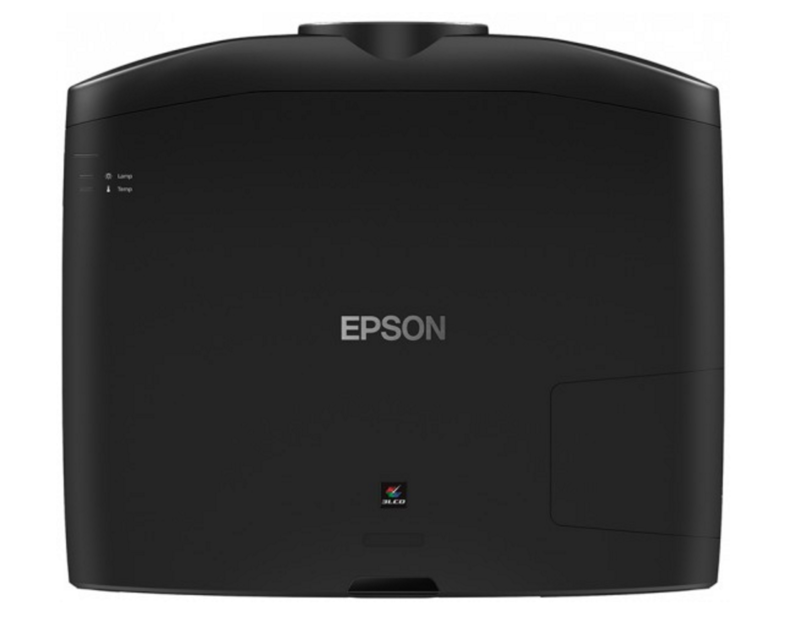 The Epson EH-TW9300 features ISF certification for top video performance. And, it includes specific ISF picture memory modes, such as ISF Day and ISF Night, along with six other pre-named ISF memory modes and two additional modes. 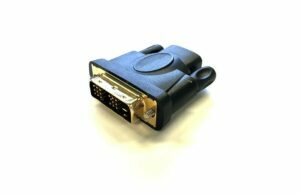 To prevent mis-adjustments that may inadvertently happen after installation and calibration, critical adjustments can be locked. To assist with properly adjusting colour saturation and hue (tint) using SMPTE colour bar test patterns, the EH-TW9300 makes it possible to turn off the Red and Green imaging pixels, leaving only Blue. This allows the user to make adjustments without needing a gel filter. A Red-only mode is also provided. When it comes to home cinema, you want to focus on what’s in front of you — and nothing else, that’s the idea behind the innovative, efficient cooling system of the EH-TW9300. 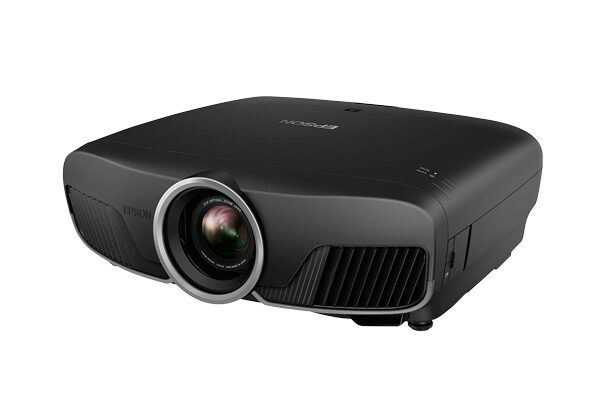 With noise levels as low as 20 dB, this is among the quietest projectors in the industry. It’s time to enjoy engaging cinema without distraction — all the better for those moments when the picture takes your breath away. Enjoy thrilling 3D adventures right in the comfort of your living room. Featuring Bright 3D Drive technology, the EH-TW9300 puts you right in the middle of the action. 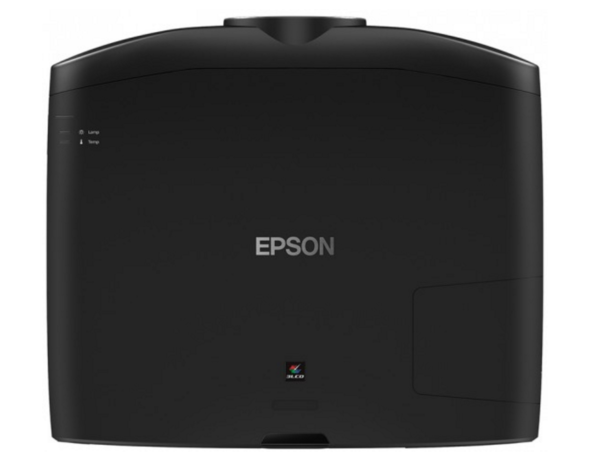 Epson’s drive system minimises the blackout time of 3D glasses and provides greater brightness when viewing 3D content. Transform any 2D movie, from the latest science-fiction adventure to your favourite classic, to spectacular 3D, or watch the big game in exciting 3D. It’s easier than ever with convenient 2D-to-3D conversion, with just the touch of a button, you can watch your favourite shows and movies in eye-popping 3D. There are no special discs required. And, the possibilities are endless. These Dragonfly™ Matte White Fixed Screens are the go-to choice for fantastic image quality – a micro-diamond pattern delivers ultra-wide off-axis viewing while reducing light ripples and glare to create true-to-life‚ accurate reproductions. 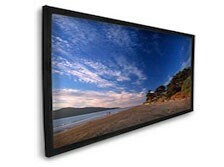 From their high-quality screen material to their quick-to-assemble‚ black velvet aluminum frame_ these projection screens guarantee a beautiful image with each use. Our Matte White screen material makes every seat the best in the house! It’s engineered with a micro-diamond pattern that delivers ultra-wide off-axis viewing so no matter where you’re sitting you get the best performance. Reduced light “ripples” and glare create impeccable color balance and translate to true-to-life, accurate reproduction. 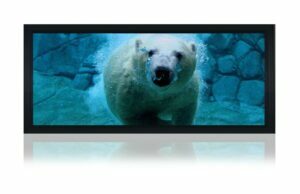 Every fixed screen frame is hand-wrapped with VelTX™ black velvet, providing an elegant finish that absorbs any overscan for the perfect theater experience. 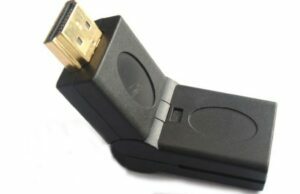 The beveled 3-1/4 in. aviation grade aluminum frame is rigid, easy to assemble, and looks great too! 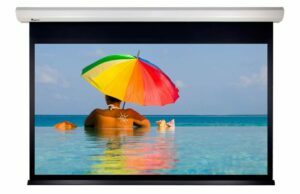 This Dragonfly™ screen has been engineered with SnaPerfect™ technology to provide quicker screen attachment to the frame and an always-tight, wrinkle-free surface for a lifetime of image perfection. 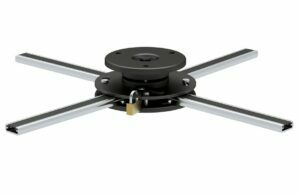 Dragonfly™ fixed screens include our Set-n-Lock™ mounting system, which features pre-measured tethers connecting the single top and bottom installation bars. Our Set-n-Lock™ includes clips to secure the screen to the bottom rail, keeping it snug to the wall and safe from prying fingers.